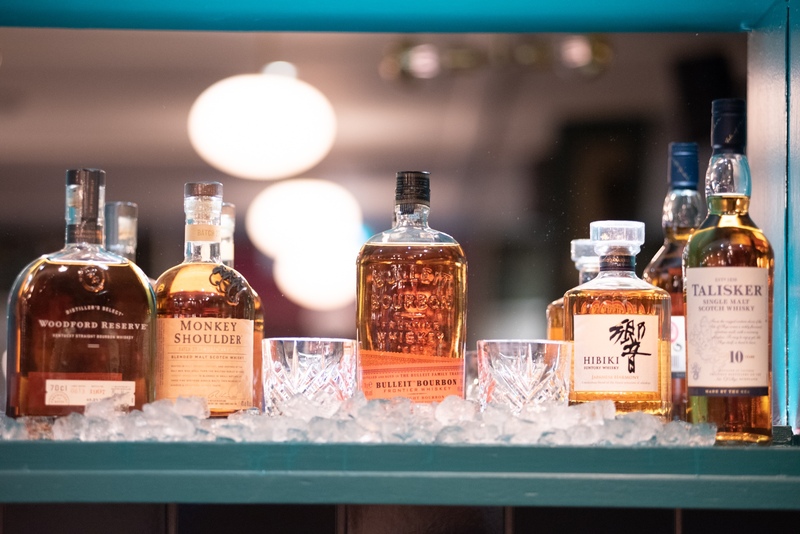 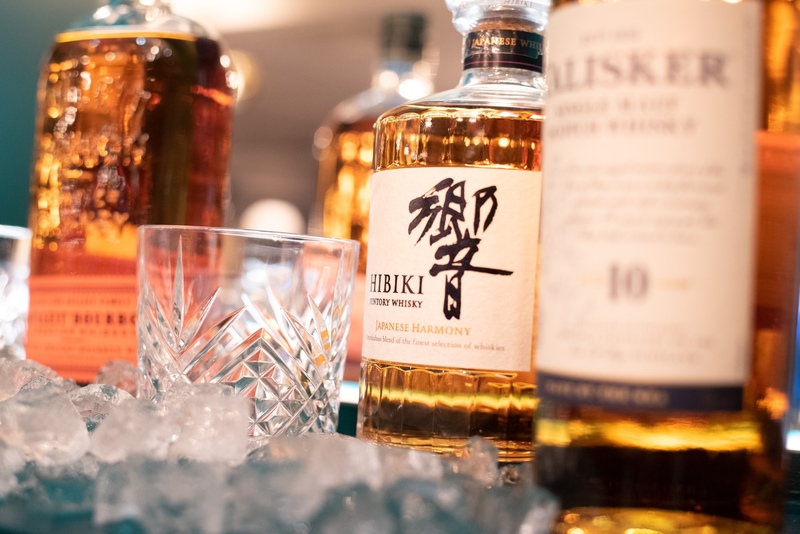 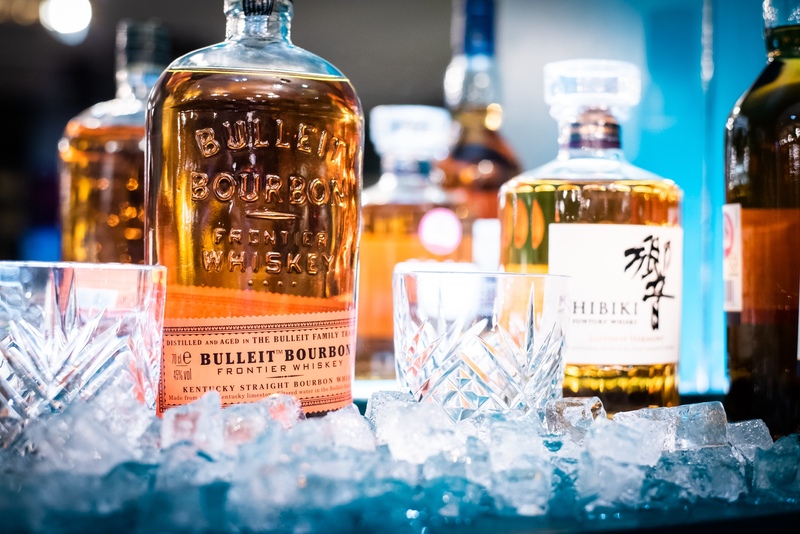 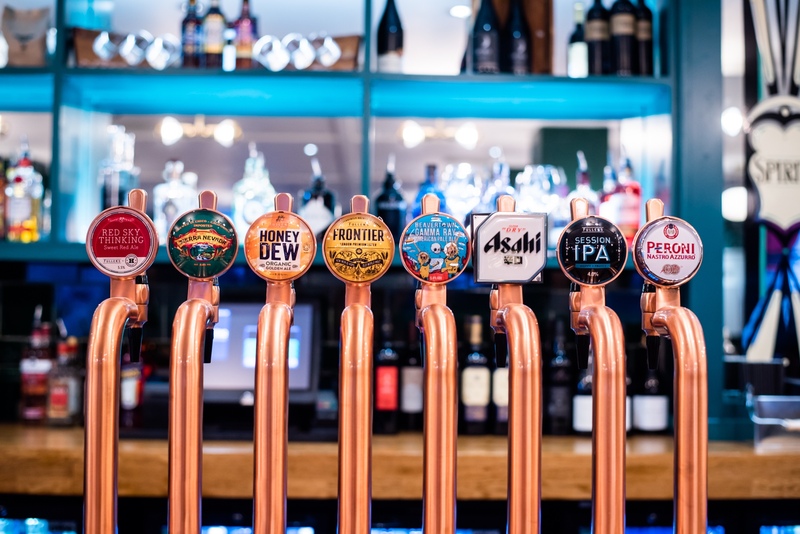 Serving up all your favourite drinks including craft beer, real ale, local brews, cocktails, wine, spirits and non-alcoholic beverages, The Telephone Exchange is the perfect pub in the heart of London to call in for a drink. 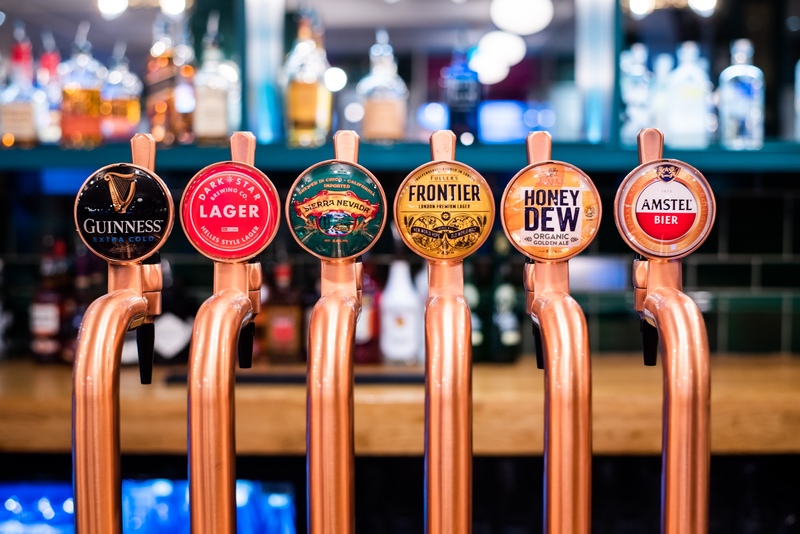 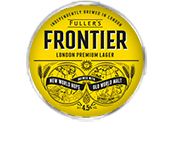 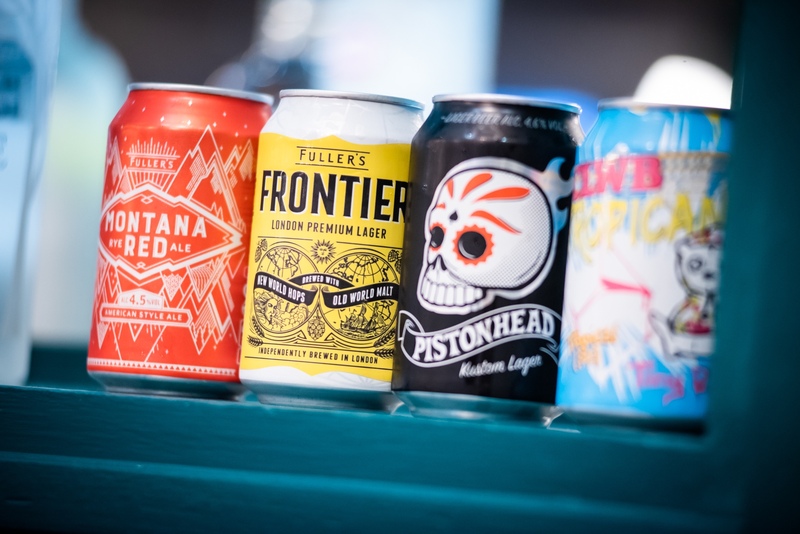 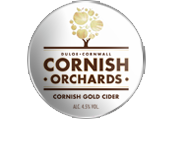 Our range of 15 different tap beers and ciders includes Frontier Premium Lager, Session IPA, Cornish Orchards Cider, Guinness, and Beavertown. 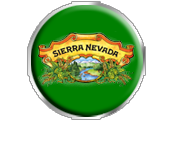 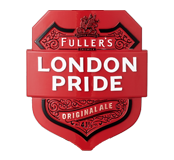 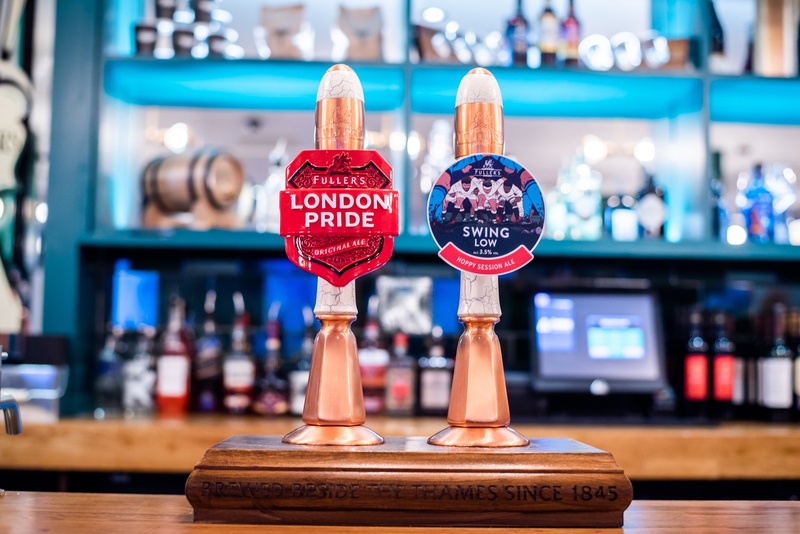 We have four different cask ales at a time, which includes London’s beloved London Pride. 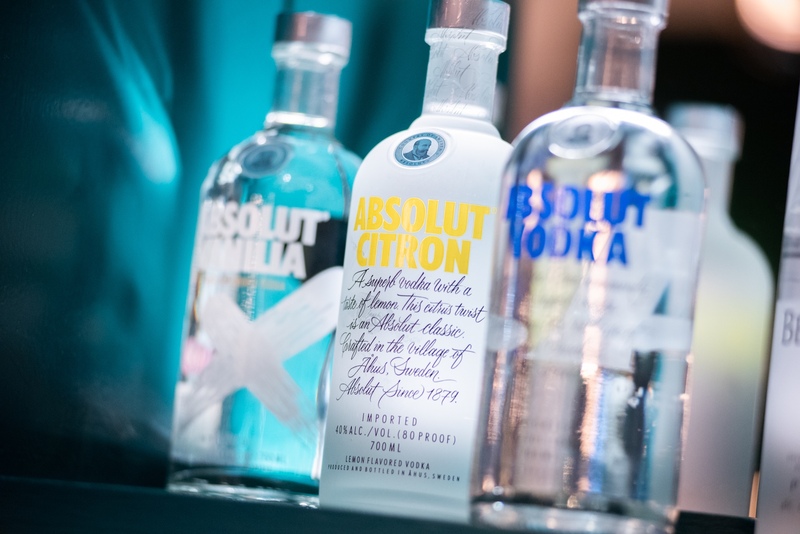 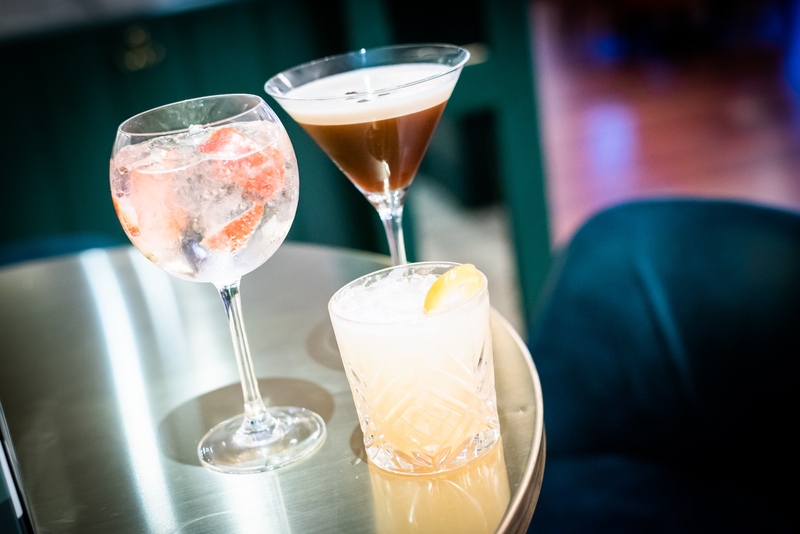 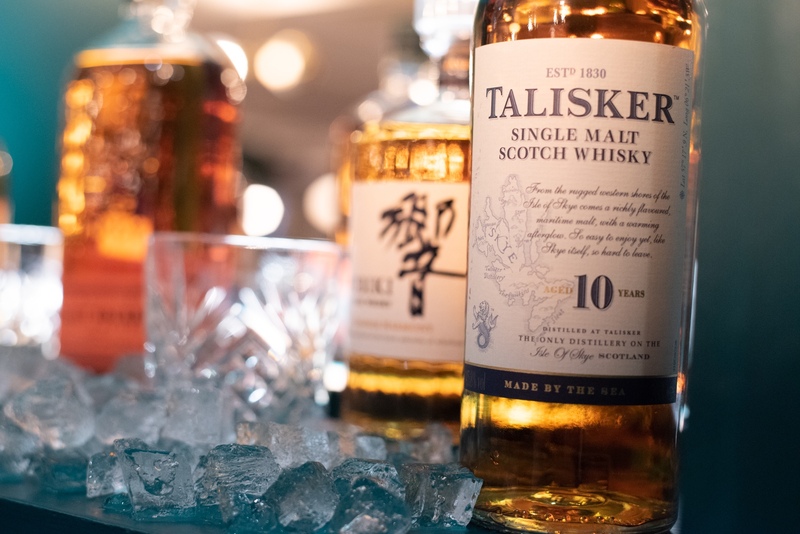 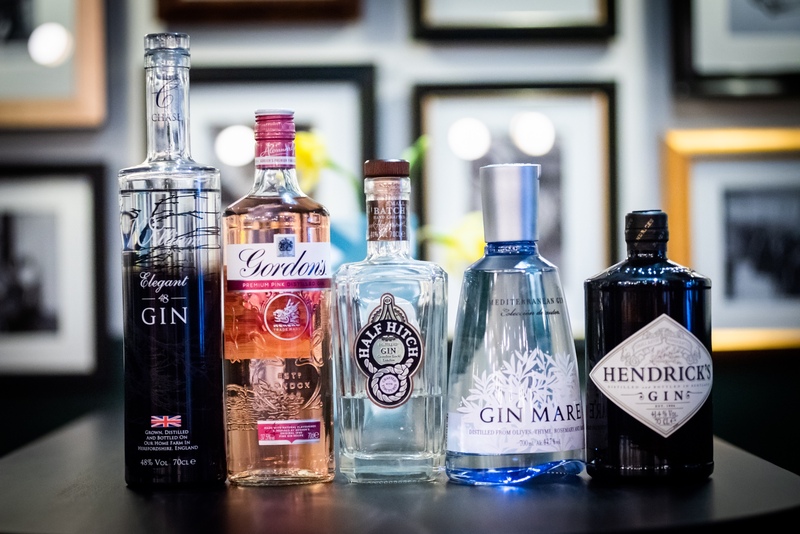 Gin lovers will be pleased by our collection – each G&T is crafted with TLC, the perfect mixer and garnish. 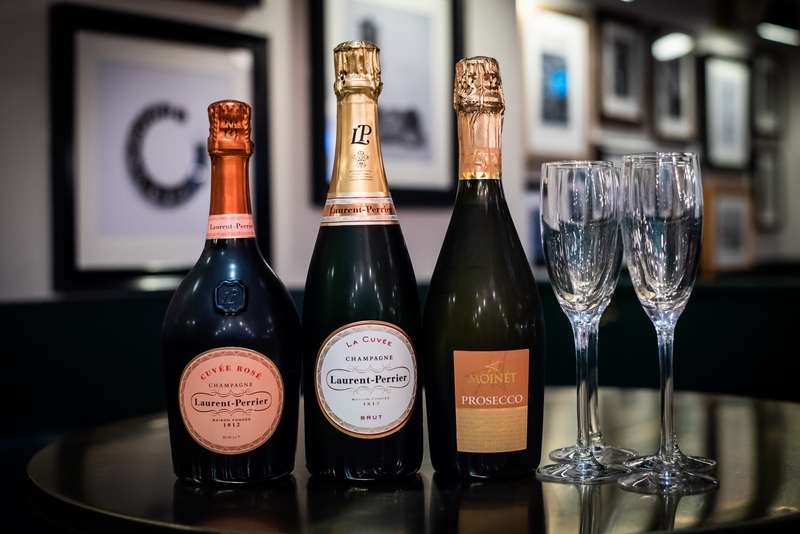 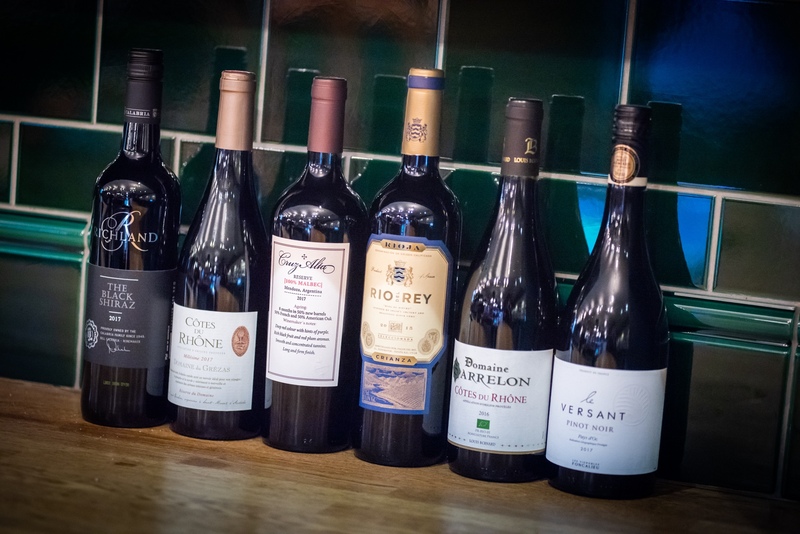 For wine lovers, we have an expertly curated wine list featuring red, white, Rose and prosecco from all over the world – served by the glass or the bottle. 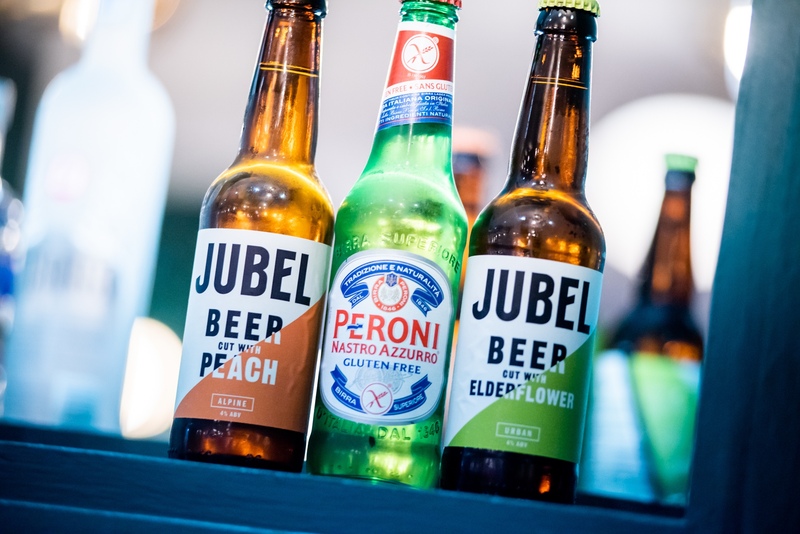 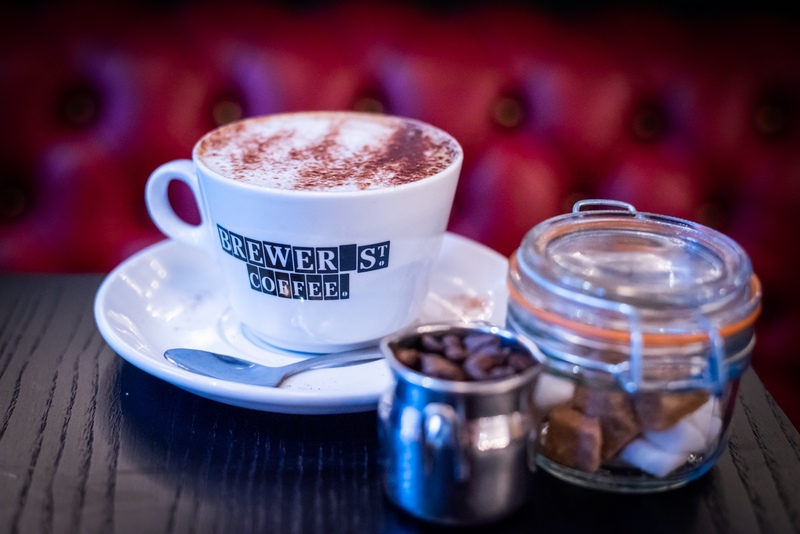 Our soft drink and non-alcoholic beverage list includes healthy raw Juices, soft drinks, smoothies and mocktails, as well as Brewer Street Coffee for those looking for a have-in or takeaway caffeine kick.